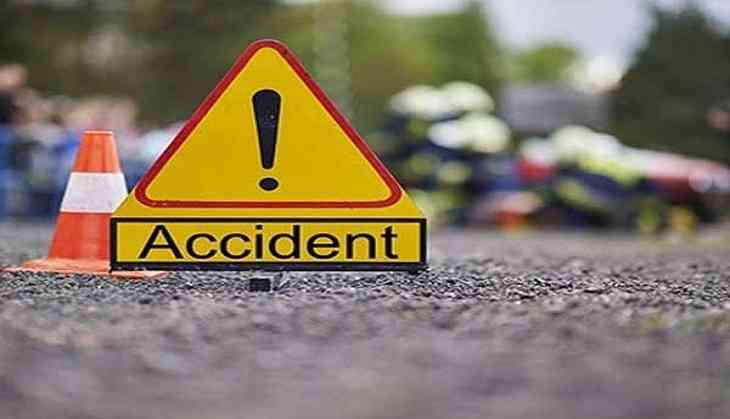 At least eight people were killed after a car skidded from NH 21 and fell off a cliff at Swarghat in Bilaspur district. One person also suffered injuries in the accident. The injured has been taken to the hospital for medical treatment.